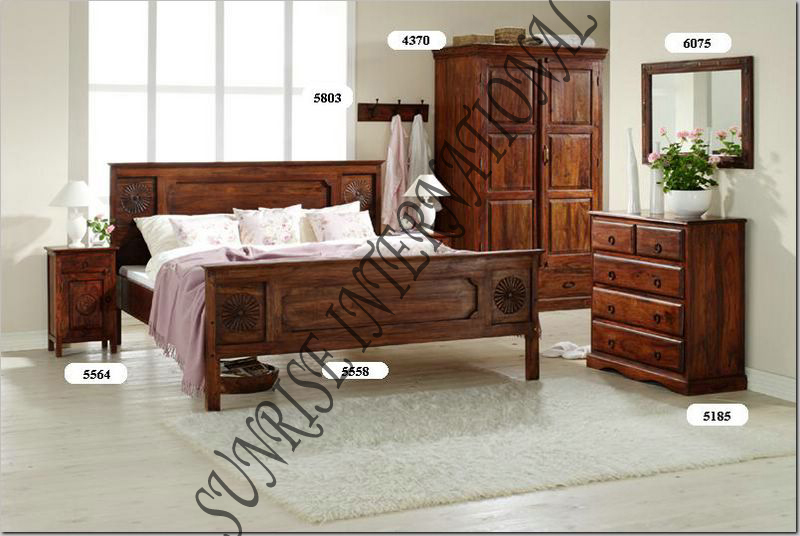 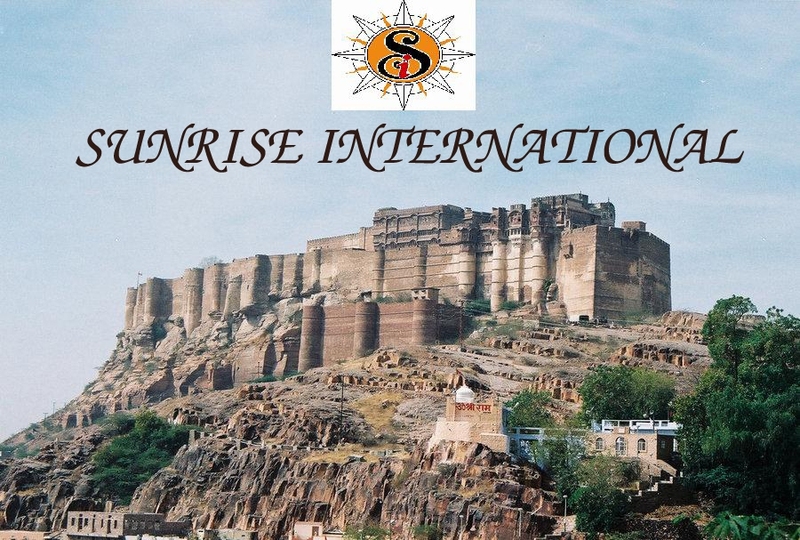 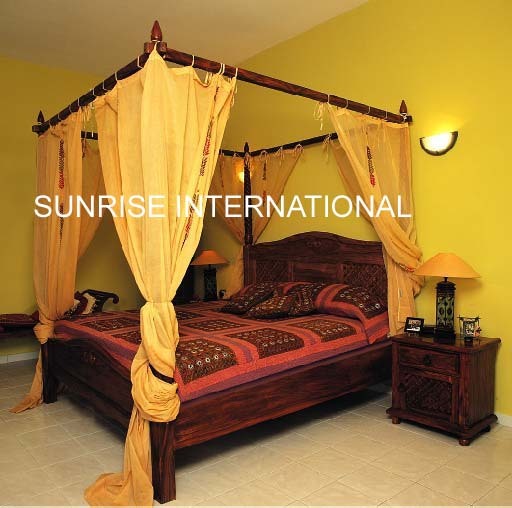 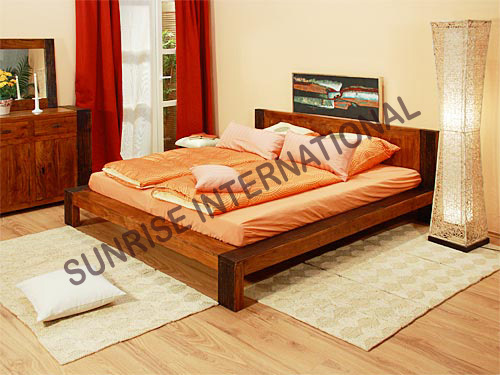 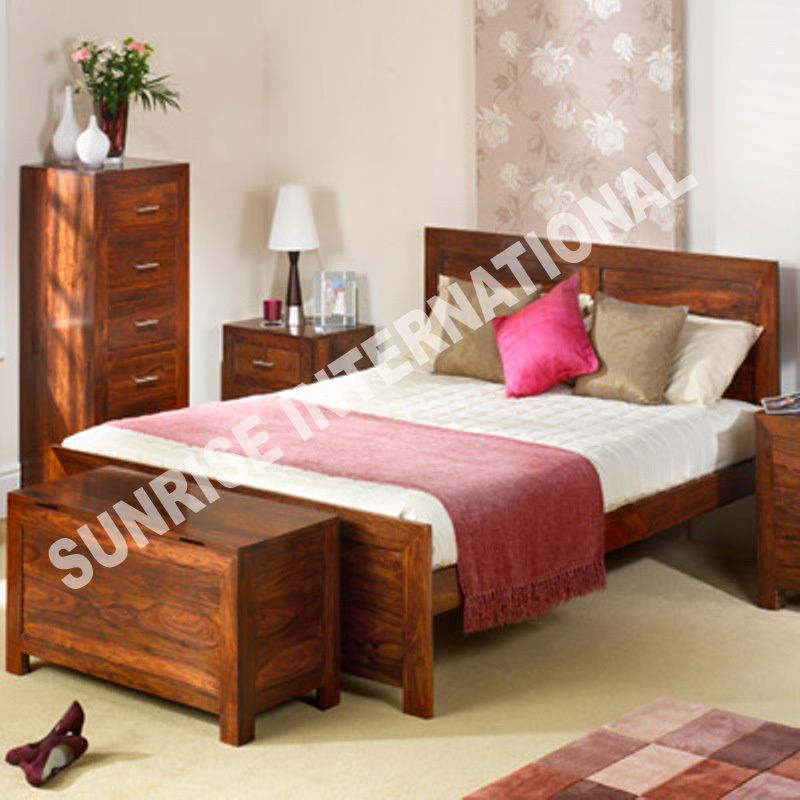 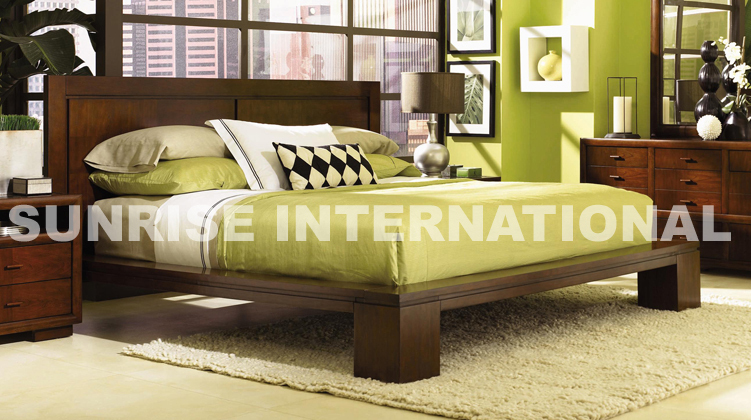 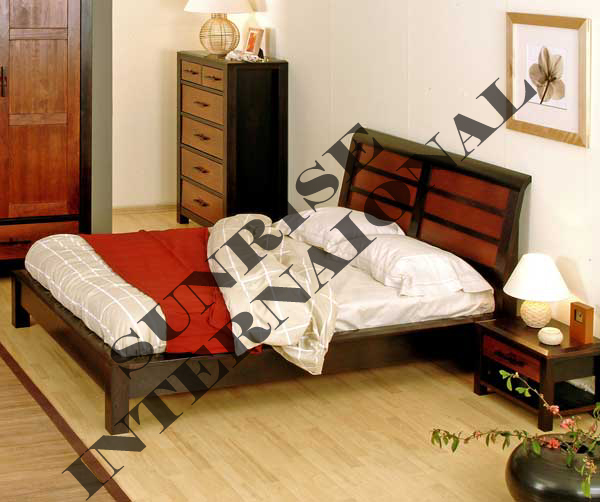 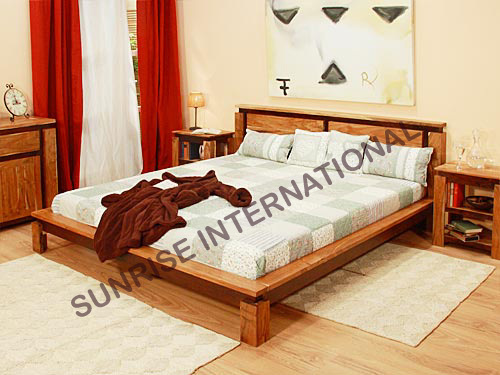 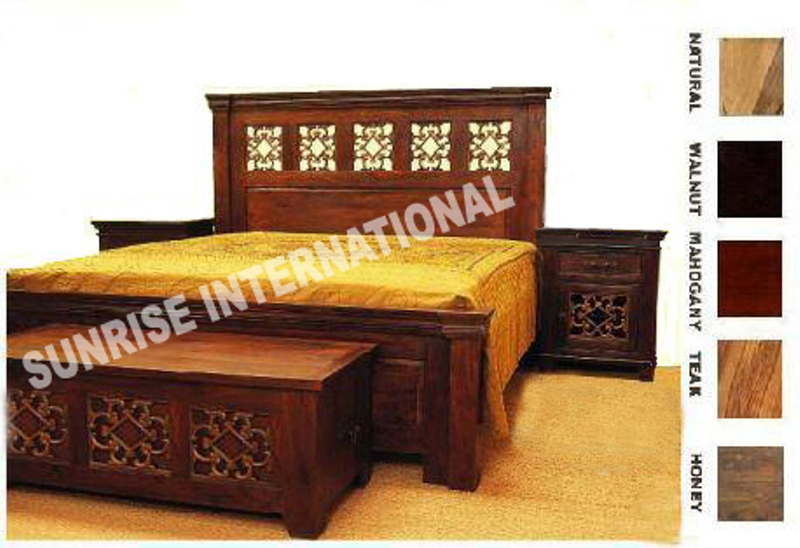 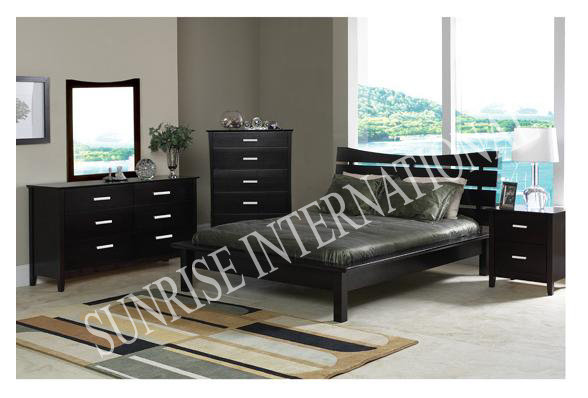 This range of furniture provides complete solution for Bedroom Furniture. 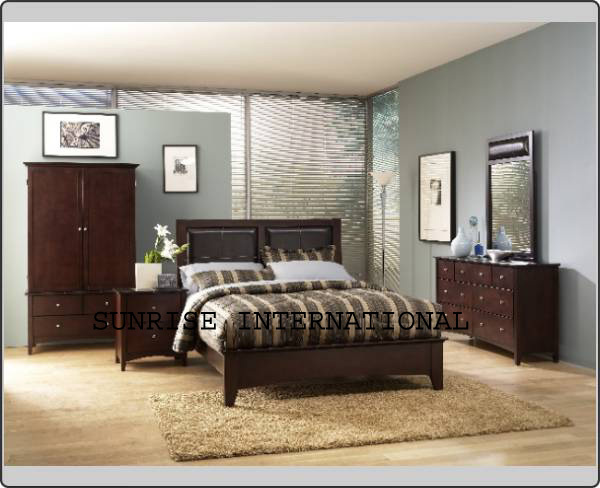 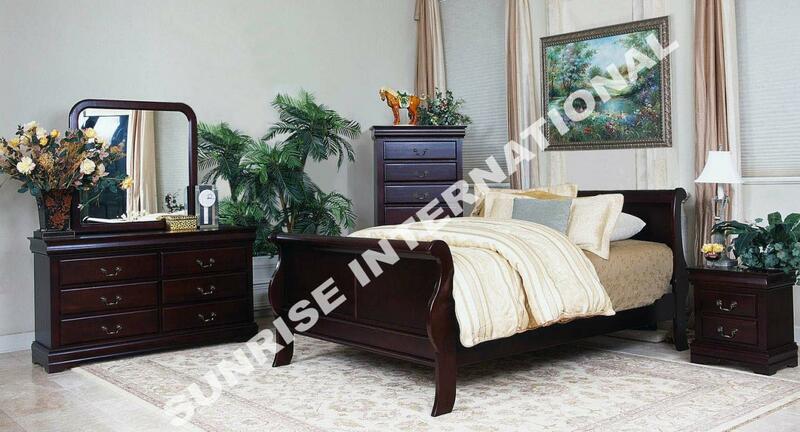 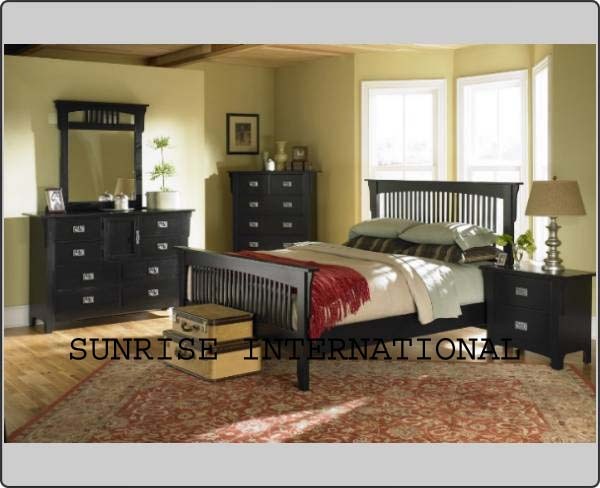 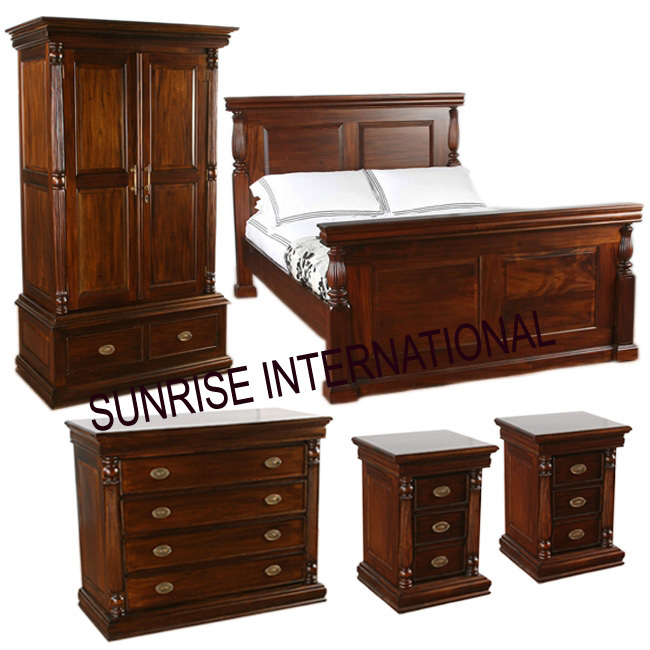 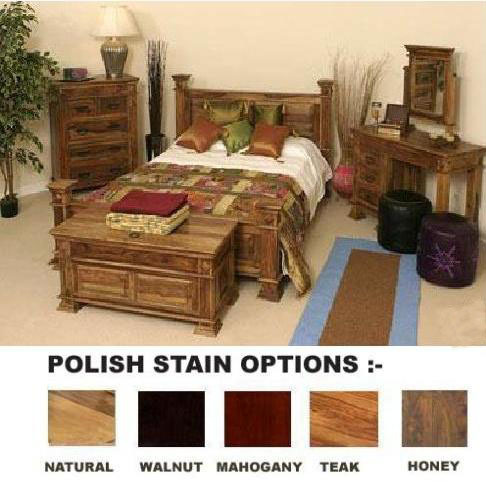 This collection consist Bedroom sets. 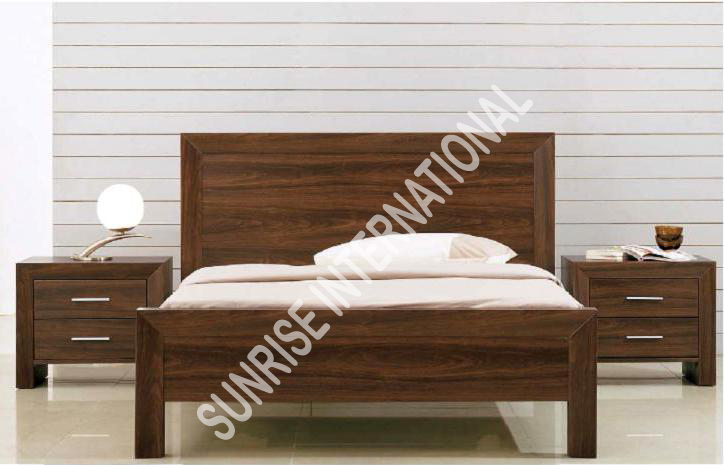 The Wooden Double Beds are available in SINGLE, KING and QUEEN mattress sizes.Bedroom furniture includes Bed, Bedsides, Dresser, Mirror frame, Wardrobe, Blanket box etc.